Home » Celebrity News » Hailey Baldwin, Justin Bieber Set To Part Ways? Hailey Baldwin, Justin Bieber Set To Part Ways? 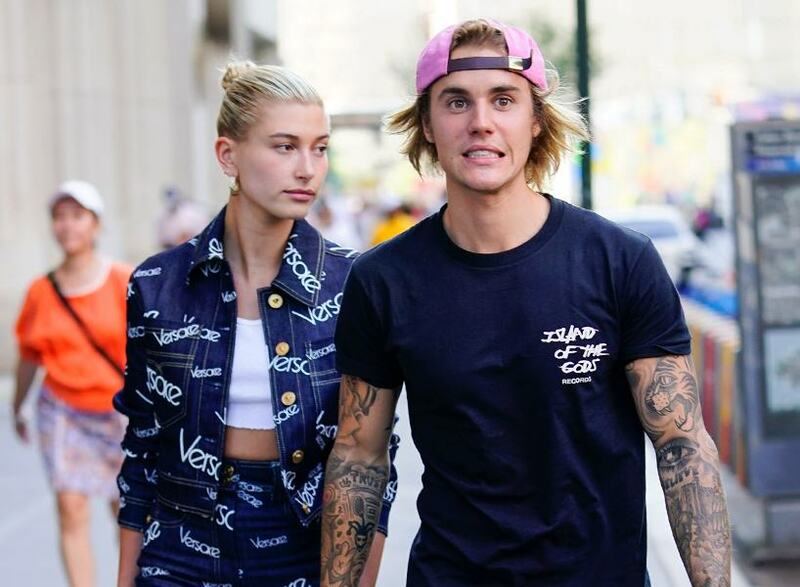 Recent reports are suggesting that the marriage between Justin Bieber and Hailey Baldwin, that is only 6 months old, is about to crumble. The Mirror is reporting that Hailey Baldwin has reached the extent of consulting her divorce lawyers as she finds it difficult to cope with her beau’s ‘erratic’ behavior. 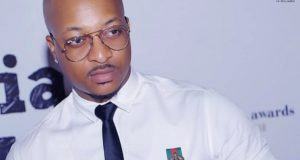 The source also disclosed that Baldwin does not intend to seek for a divorce while he is struggling, but at the same time, she has to prioritize her own well being. Remember that Justin Bieber was recently admitted into a health facility after falling into depression. Justin Bieber and Hailey Baldwin had a secret court wedding back last year and have been planning a fairy tale wedding.